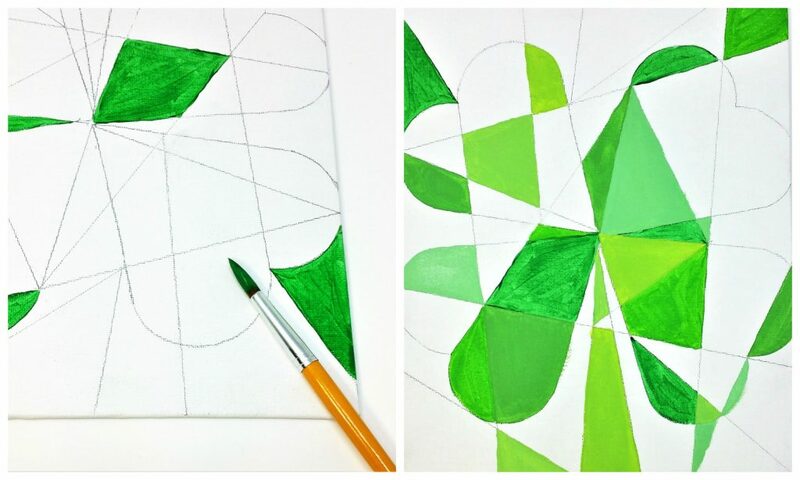 Today’s St. Patrick’s Day abstract art project is inspired by Irish landscape painter, Mary Swanzy. Mary was born in Dublin, Ireland in 1882. 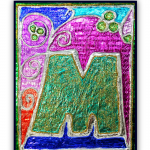 She was one of Ireland’s first abstract or “modern” painters. She painted in a number of styles, which often reflected the art developments of Paris at the time. 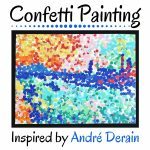 While in Paris, she was exposed to the works of Matisse, Picasso, Gauguin and other artists that made an impression on her. One of the styles she painted in was Cubism. Cubism was an art movement where artists did not try to depict realistic views of their subject. Instead, the subject matter is broken up into different shapes and angles. Some considered her to be the first Irish Cubist. 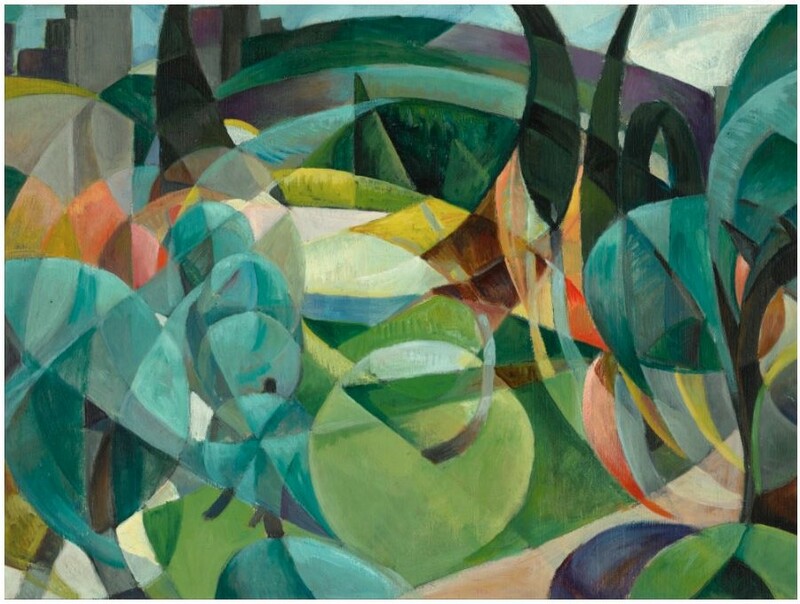 The inspiration for today’s art project is Landscape With Trees and Distant Buildings, by Mary Swanzy. 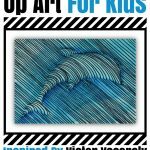 The first step of this art project is to create your drawing. 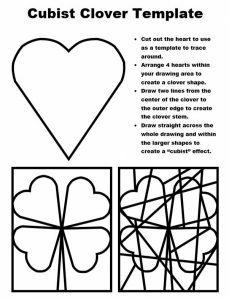 You can print this template on cardstock paper and cut out the large heart shape to use as a guide to draw your clover. Just click on the image of the template to open the template for printing. 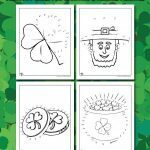 Follow the instructions to draw four hearts connected in the center to create a clover. 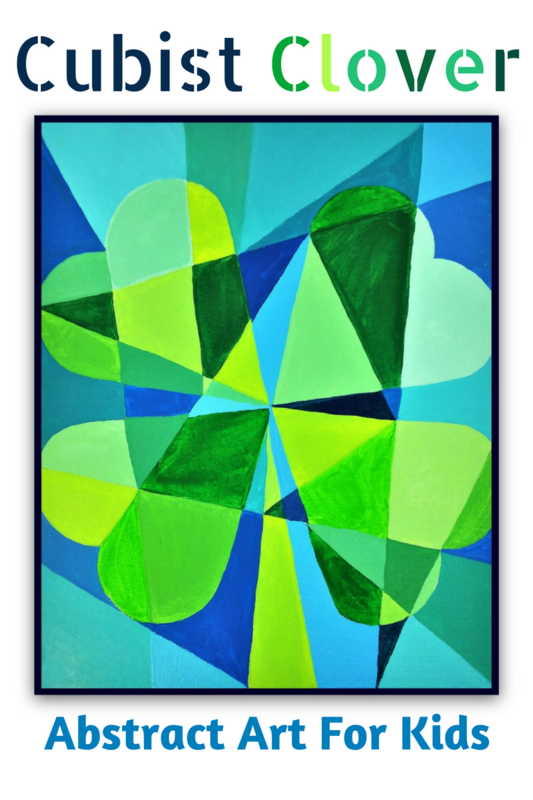 Add a stem and then draw random straight lines through different parts of the clover to create a “cubist” effect. 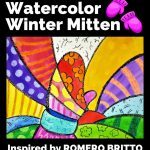 Once the drawing is done, it’s time to paint! 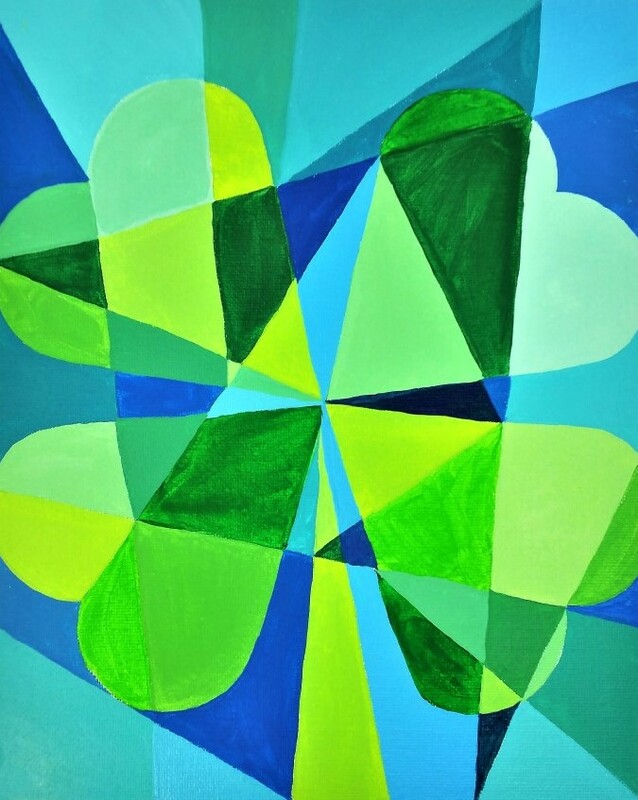 Mix different colors and paint in the shapes of the clover. 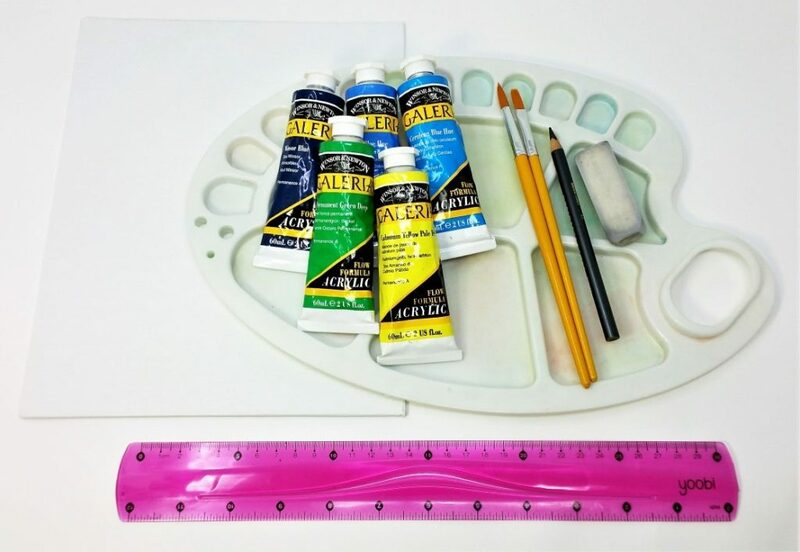 You can use the same color to paint a few different shapes. It’s OK to repeat each color in a few areas. Just be careful not to paint the same color in two shapes that touch one another. 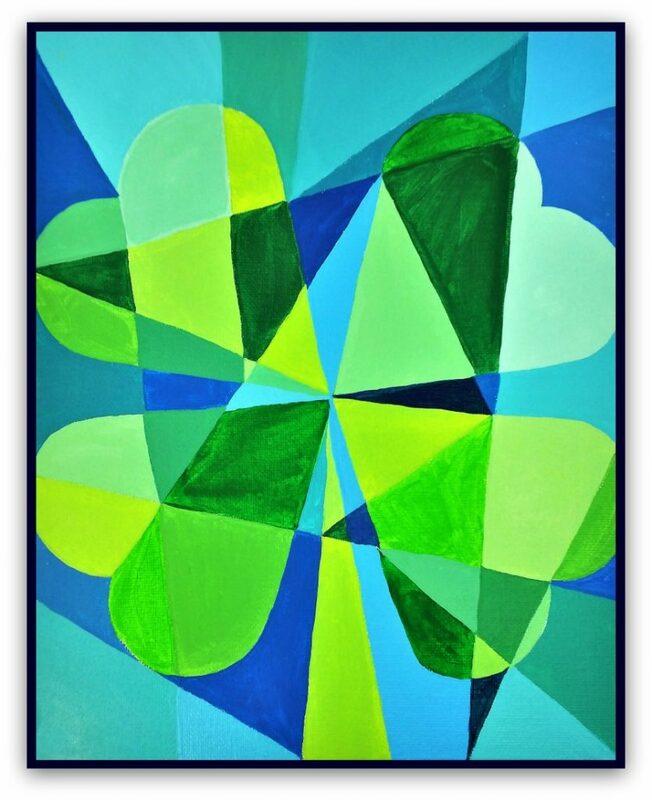 The best approach is to keep the colors within the clover shape in the same color family (for example, different shades of green) and the colors of the background in the same color family (our example has different shades of blue). Once each shape is filled in, the painting is finished! 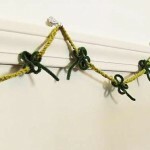 This fun and easy abstract art project can bring a little creativity to St. Patrick’s Day.